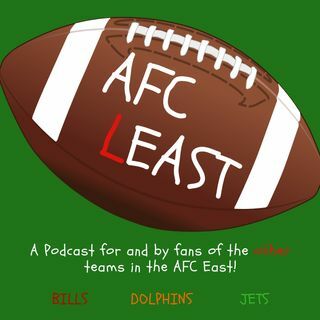 A Podcast by and for fans of the OTHER teams in the AFC East! This podcast is hosted by Tom, Ron, and Austin. Explicit AFC Least Week 3: What the F@#K is Going On? Explicit 2018 WEEK 2: Hey Siri....Wait..WHAT! ?